The BC Search and Rescue Association (BCSARA) exists to represent all the volunteer ground Search and Rescue teams in the Province of BC. The association brings together Search and Rescue (SAR) professionals to: discuss and resolve issues, access funding for training, provide occupational health and safety support, educate the public on outdoor safety and to act as a common link to information and resources for SAR practitioners across BC. Each year, Search and Rescue groups in BC respond over 1500 incidents involving over 2100 lost or injured persons. The 2500 unpaid professional volunteers, located in more than 80 BC communities are available day or night. Together these men and women donate over 100,000 hours of their time on callouts annually, and an astounding 95% of subjects were found or rescued within the first 24 hours of a volunteer SAR group being activated. 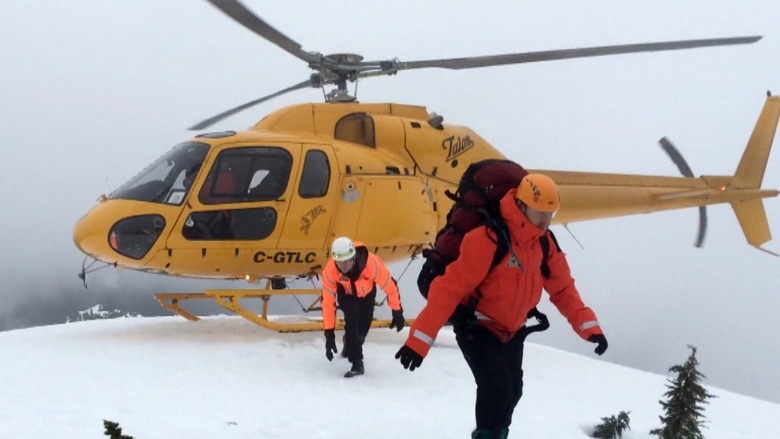 Donations to the British Columbia Search and Rescue Association Fund will be used to deliver training, assistance and equipment grants to SAR groups in communities large and small, urban and rural, all over BC. Your contribution will help make jobs safer, and in turn save the lives of lost and missing people.